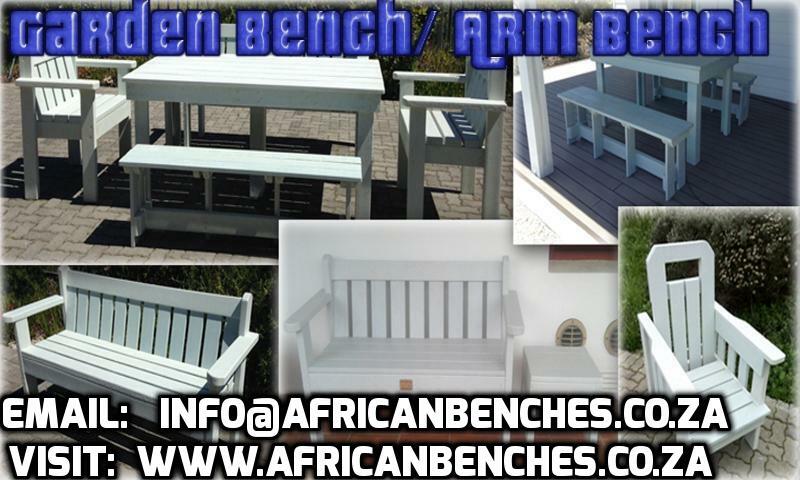 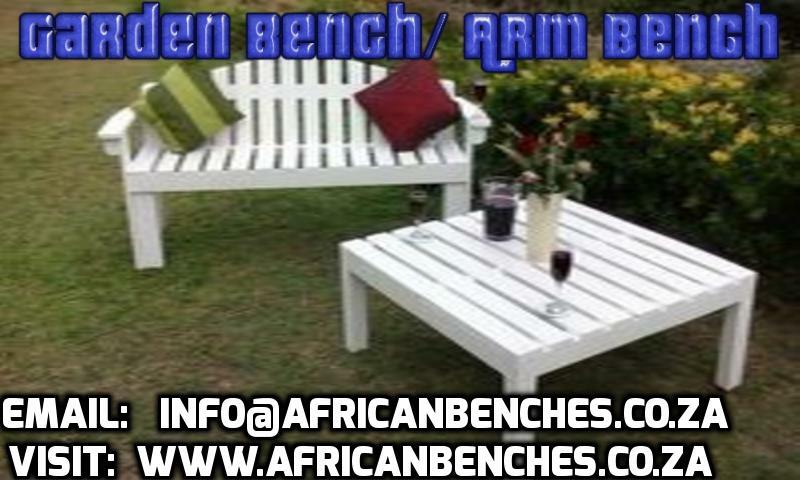 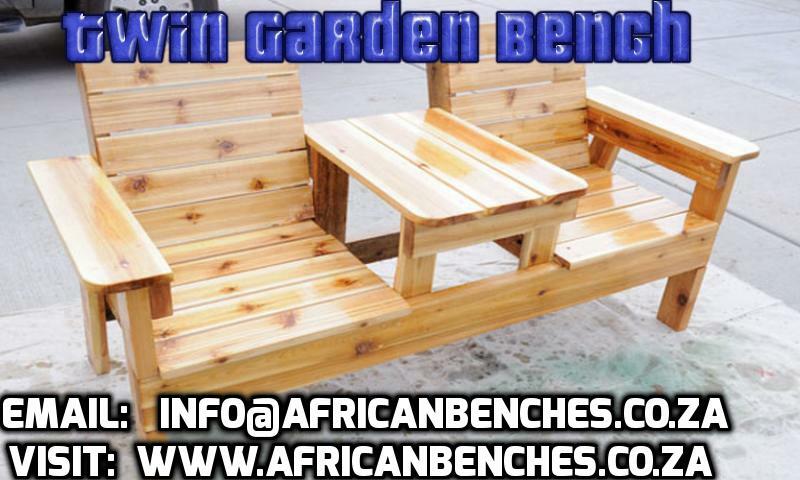 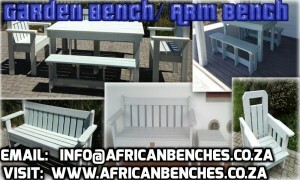 Garden furniture, Outdoor benches and Patio furniture. 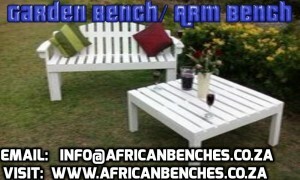 -The Prices Exclude A Small Delivery Fee, Delivery is charged according to distance. 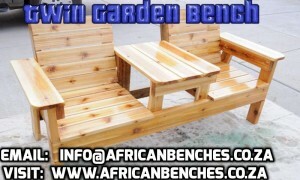 -The Prices Exclude Delivery fee. 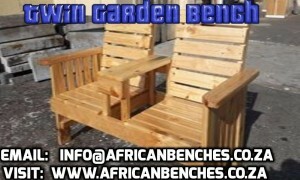 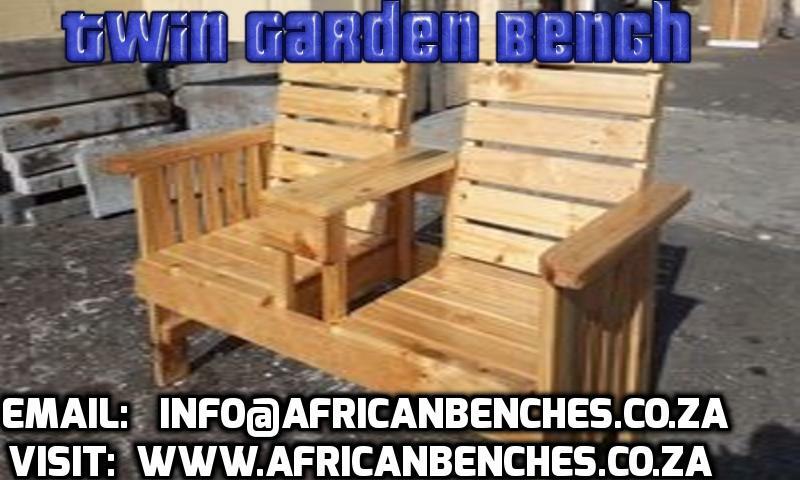 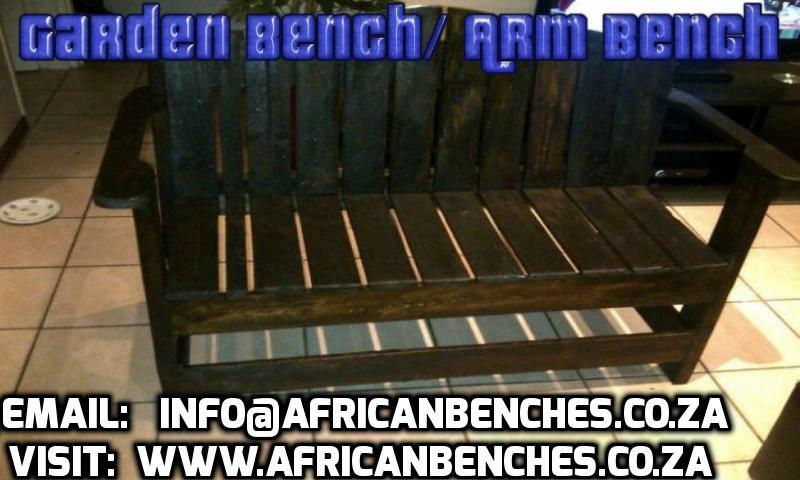 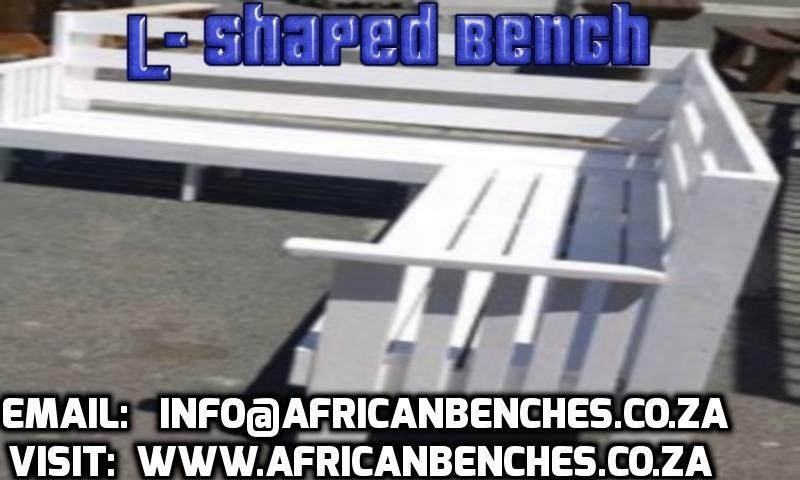 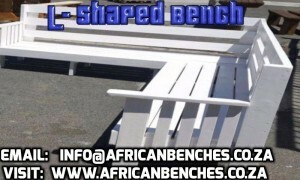 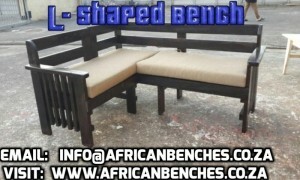 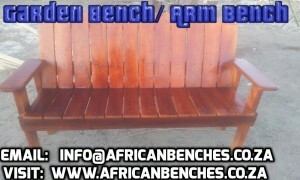 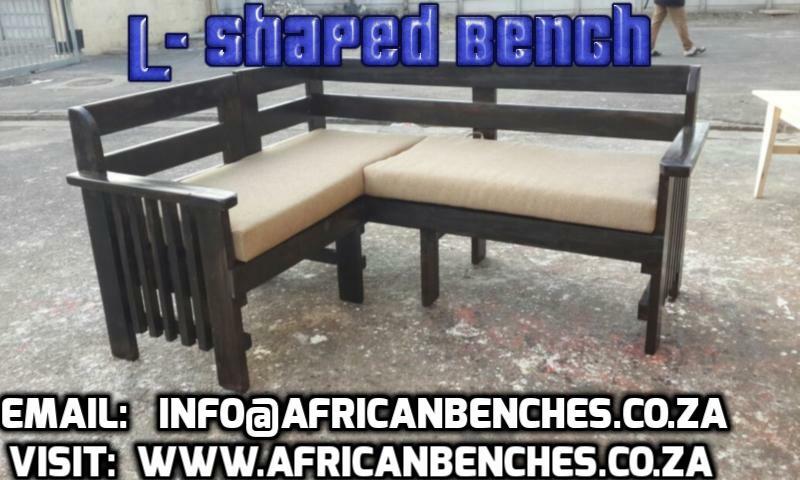 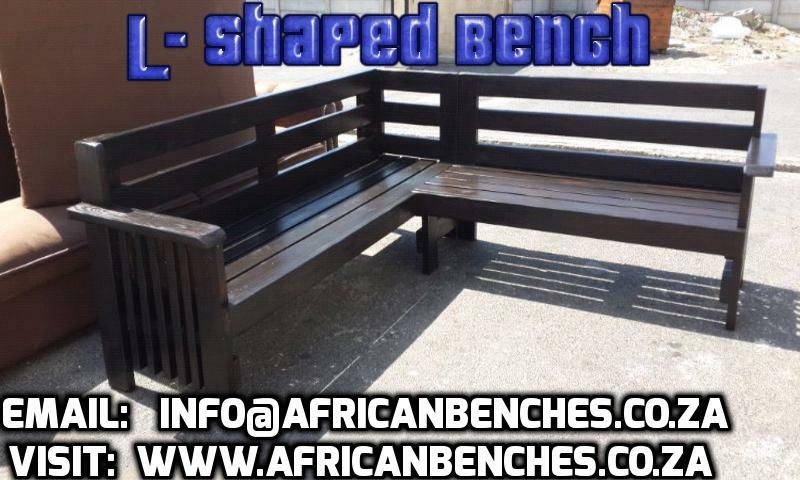 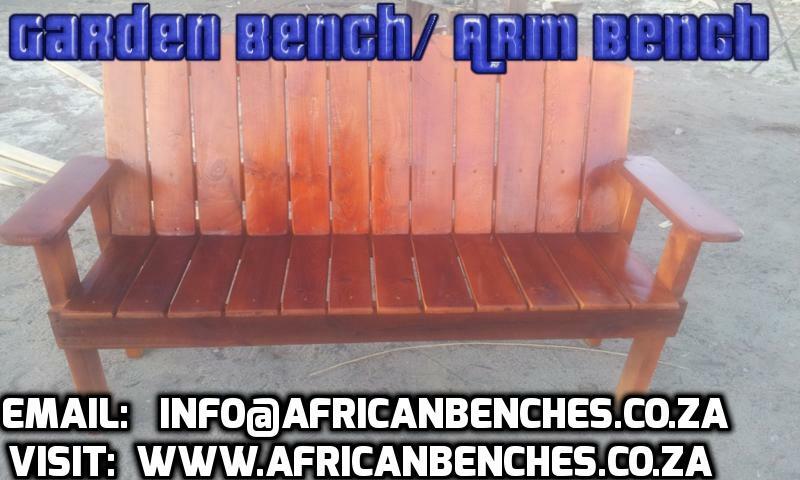 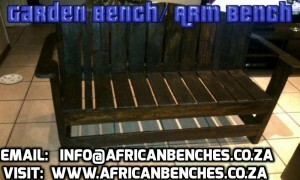 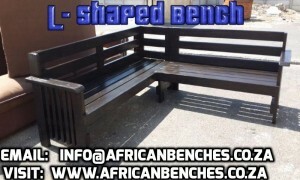 Outdoor Furniture, Patio Furniture, Garden furniture, Furniture Patio, Patio Furniture Sets, Wooden Garden Benches, Garden Benches, Outside Patio Furniture, Outdoor Furniture, Wooden Outdoor Furniture, Outdoor Benches, Wooden Patio Sets, Affordable Patio Furniture, Outside Wooden Furniture, Wooden Dining Benches, Cape Town Furniture, Outdoor Furniture Cape Town, Patio Furniture Cape Town, Outside Benches, Garden Benches Cape Town, Outdoor Furniture Store!